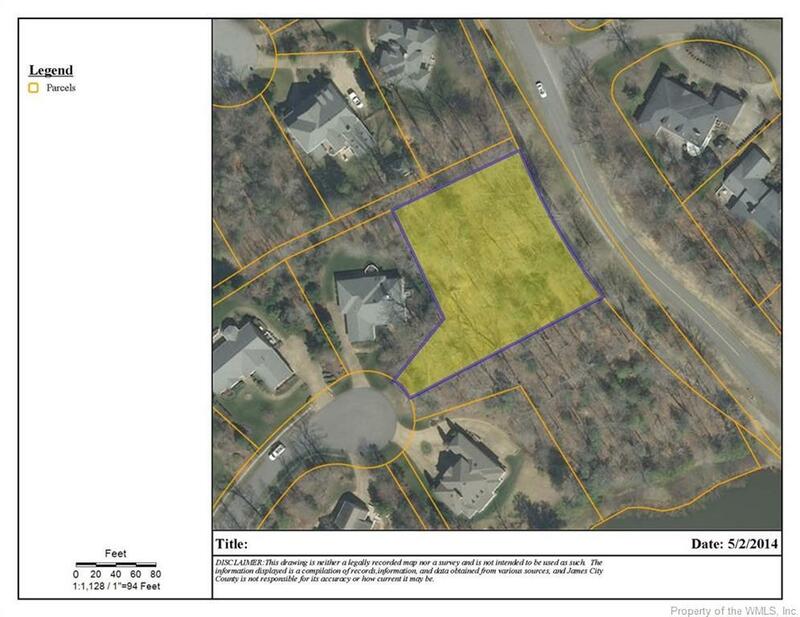 This large, level lot can accommodate almost any home plan. Located at the end of a cul-de-sac, this nicely wooded property offers plenty of privacy and buffers to the road. Close to two Ford's Colony entrances/exits for ease of access.